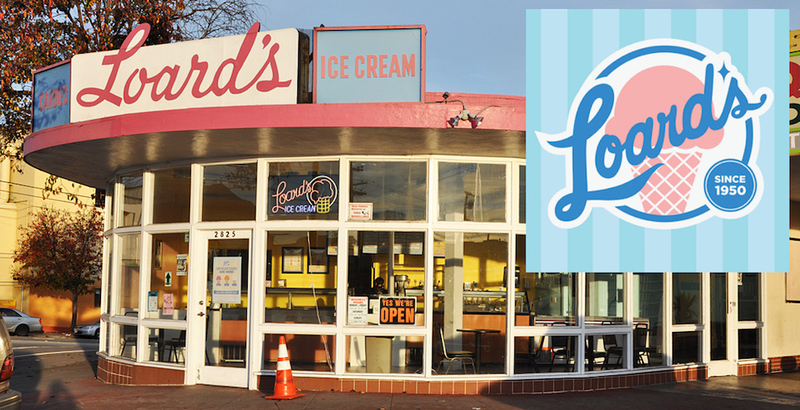 "An ice cream store is only as good as its flavors." That’s why when we started, we sought only the best flavors of the Bay Area. 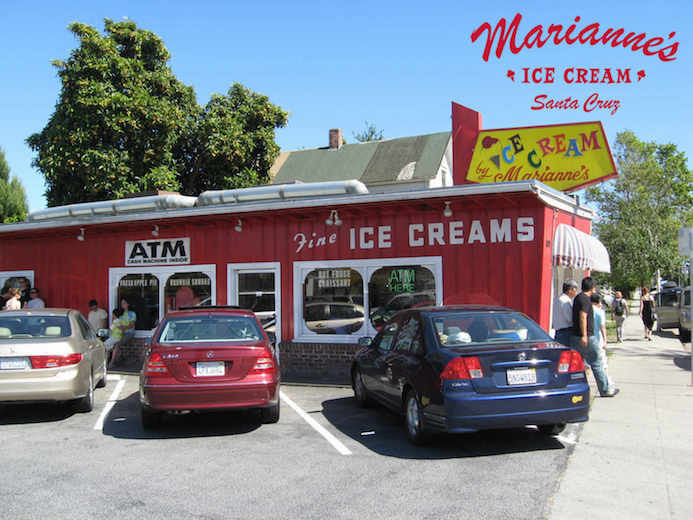 Our traditional flavors are sourced from two well-known and loved local creameries: Marianne’s of Santa Cruz and Loard’s of San Leandro. Besides our amazing traditional ice cream flavors, we are home to some of the tastiest Persian cold desserts. These flavors, based around spices, such as cardamom and saffron, and rose water, are delicious and refreshing. We work with a local Persian Ice Cream company, Golnazar Gourmet Ice Cream Inc. to bring you the best Persian flavors ranging from in-house faloodeh to saffron pistachio ice cream. From these three creameries, we individually selected each flavor on our menu—totaling over 52 flavors total. We promise you will find a flavor you will love. To see each of our flavors in better detail, check out our menu!